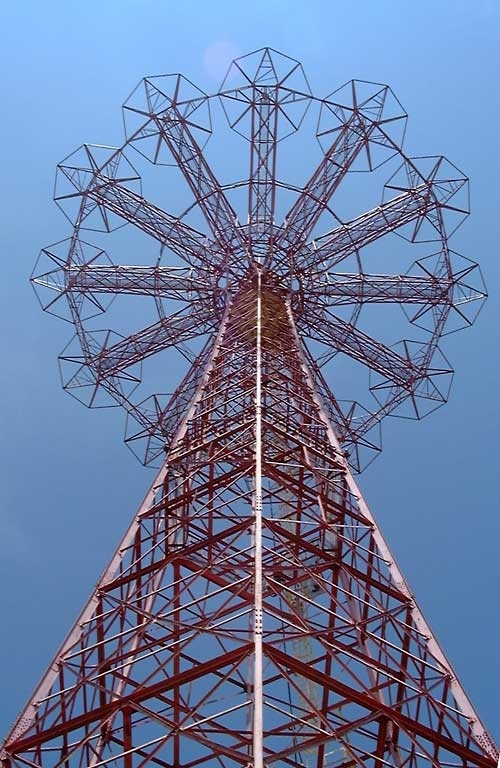 Built in 1939 for the World’s Fair in Flushing, Meadows Park, Queens, the tower was moved to its current location in Coney Island in 1941. In 1968, the Parachute Jump ceased operation. In 2005, the City of New York initiated a rehabilitation project to bring the tower back to life. UrbanTech was retained by the contractor to engineer a construction procedure to disassemble the tower so that it could be repaired on the ground. After structural repair and painting, the tower was then reassembled. The tower structure was analyzed for hurricane wind loading during each stage of the disassembly and reassembly process. 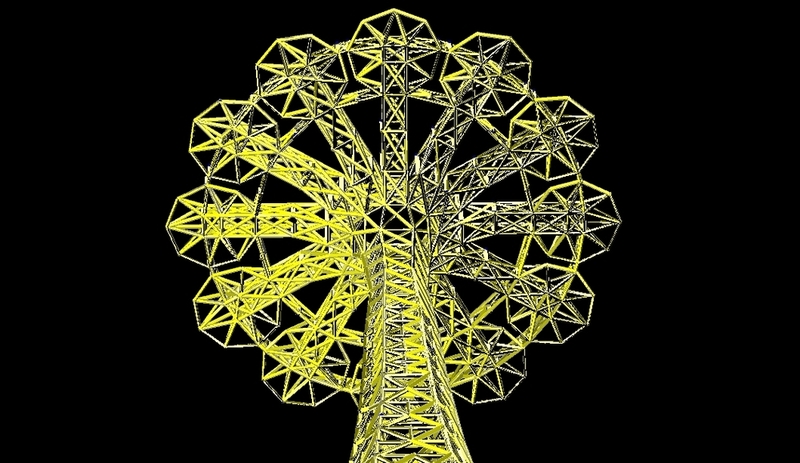 Construction sequences were also proposed to minimize eccentricity of the structure during construction.